All of these ideas were made with CM punches. Stay tuned for my next Punch Class that I hope to offer in the next couple of months, when I am back on my feet again. Thank you for looking today! These borders are also made using CM’s border maker. 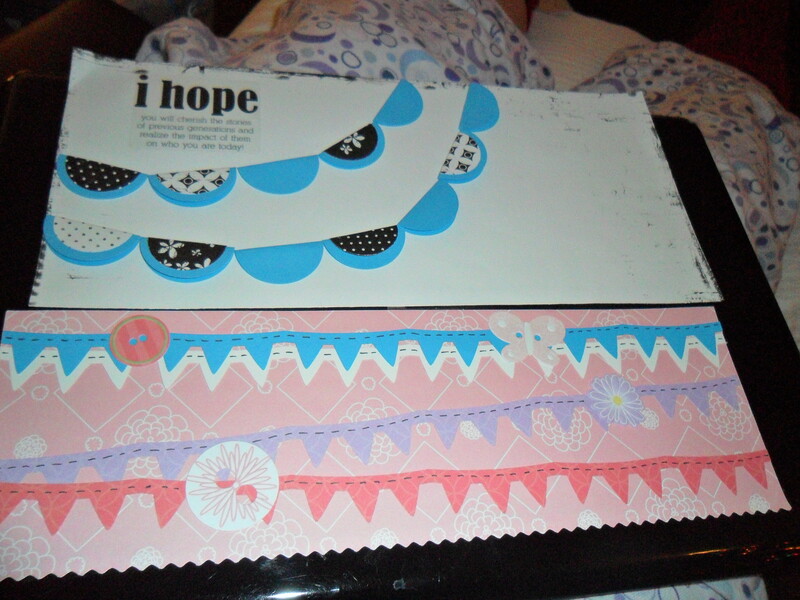 For the top one, I made 2 scallop stitch borders and had them face each other. 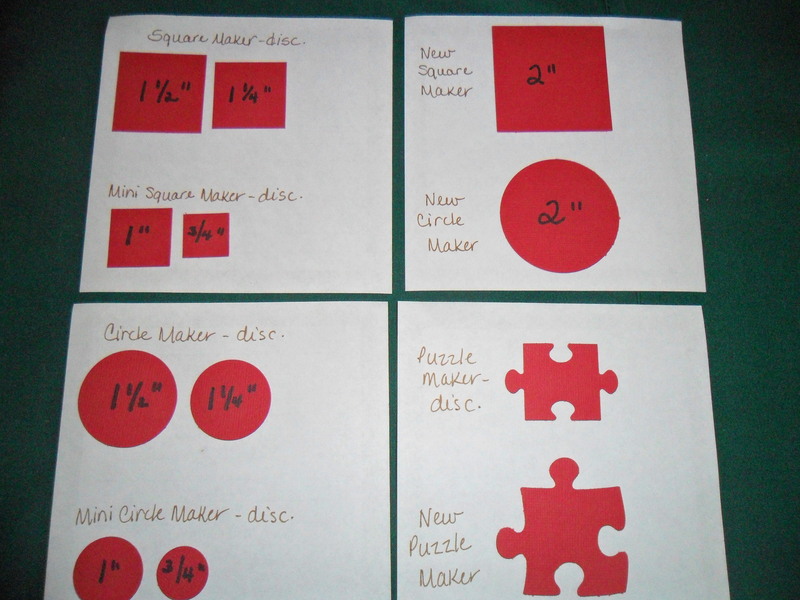 The second one uses the “you & me” cartridge and I put different colors of cardstock behind each saying. 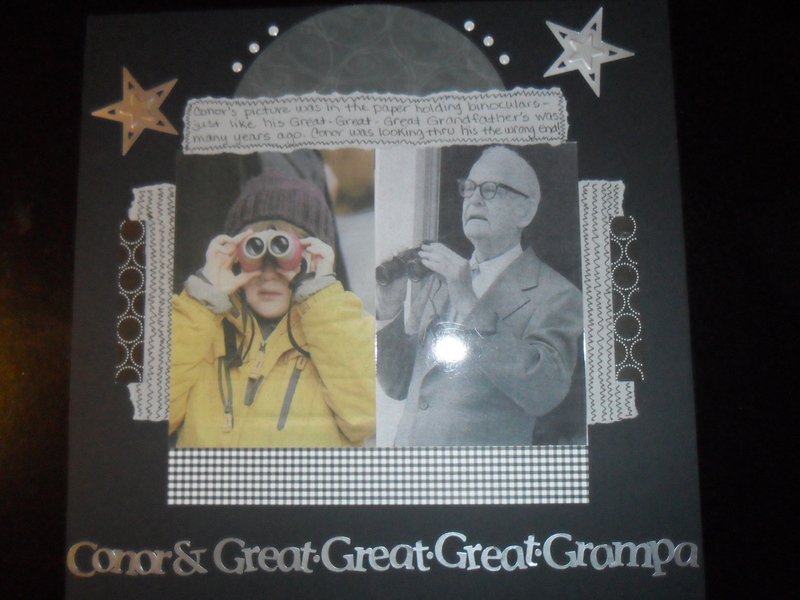 And added some paper ribbon to a brown cardstock border. 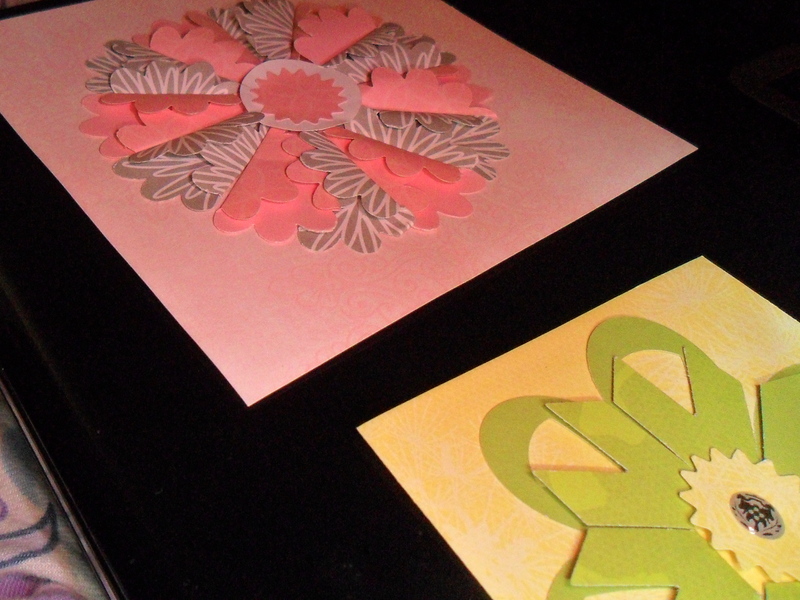 The 3rd one is made with a vellum expression, several sunburst punches, paper ribbon, and a wide piece of reflections paper. 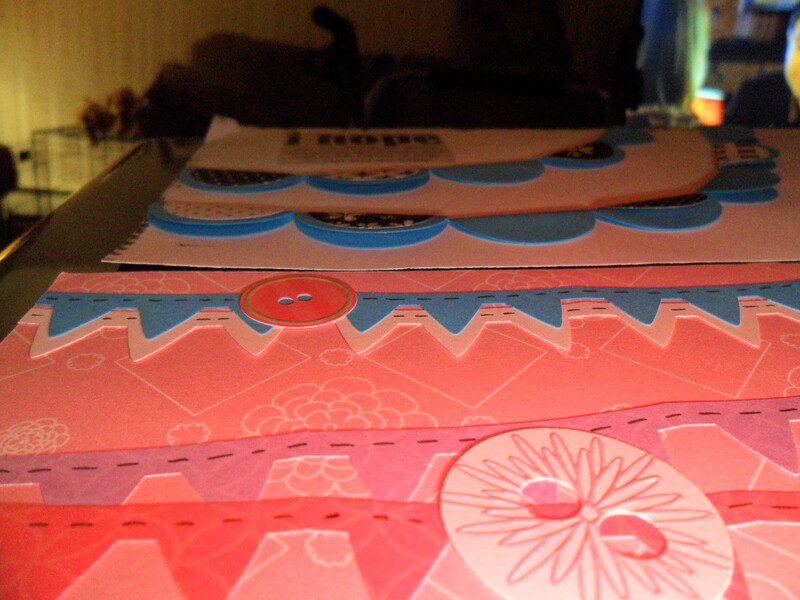 And the bottom one is made with 2 wavy borders layered with paper ribbon. 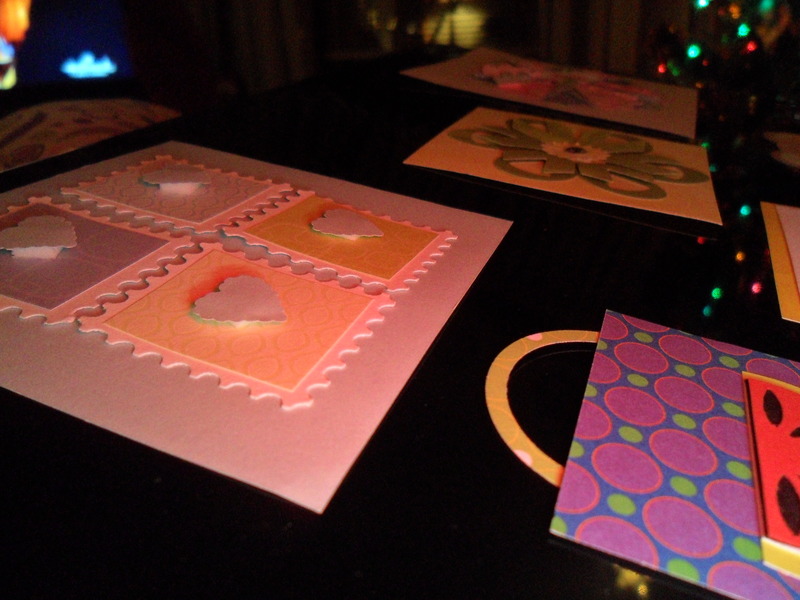 The top photo shows the sunburst punches applied with foam squares to add dimension. Thank you for looking today! Pictures of a relaxing time with family will always warm my heart. 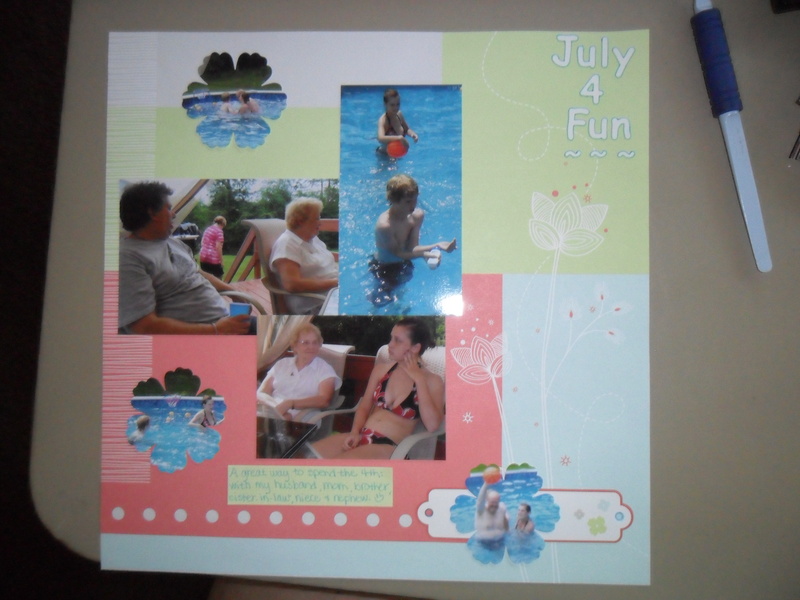 For this layout I used the very pretty CM Reflections paper, added some ABC/123 stickers, and punched out some pics. 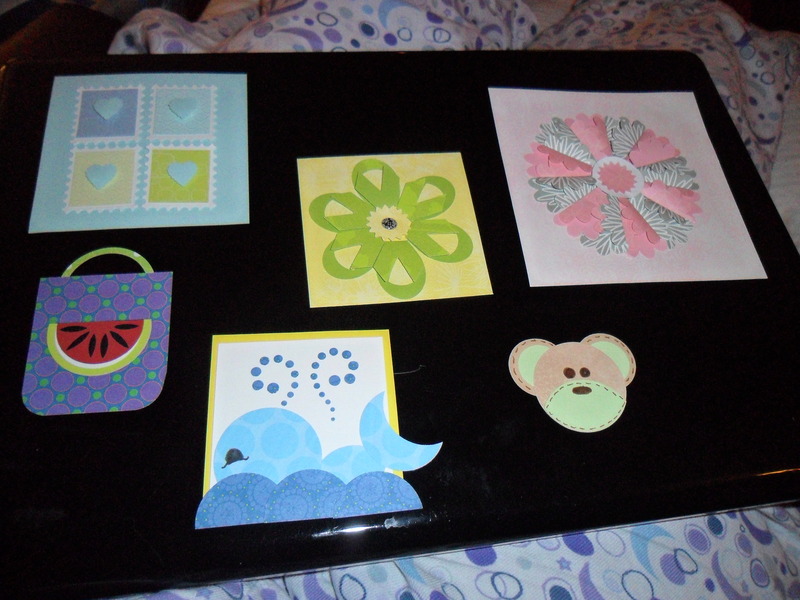 By punching some, I was able to put 6 pics on 1 page. Thank you for looking!